Stunningly located in Meadows of Birch Lake with a pond across the street and a wooded nature preserve in the rear, this grand home features soaring ceilings, gracious rooms and high-end finishes, including hardwood floors, plantation shutters, a gourmet kitchen with professional appliances and two dishwashers, a spa master bath with heated marble floors, and an expansive lower level with rec room, full bath, 5th bedroom/exercise room, and a 1300-bottle temperature- and humidity-controlled wine cellar. 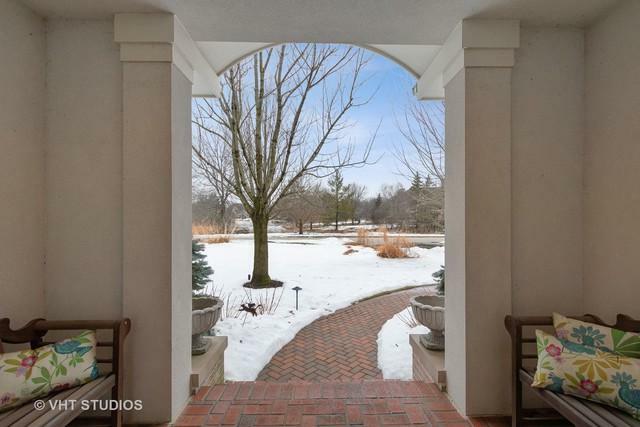 Other highlights include three fireplaces - one double-sided, an attached 3-car garage, a back-up generator, walk-in closets, and a beautifully landscaped half-acre with a lovely brick and stone patio and fire pit. 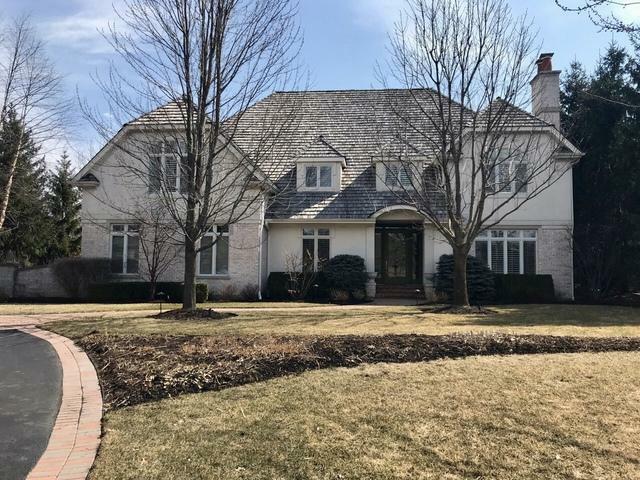 A pristine, meticulously maintained offering in the A+ Lincolnshire/Stevenson school districts. 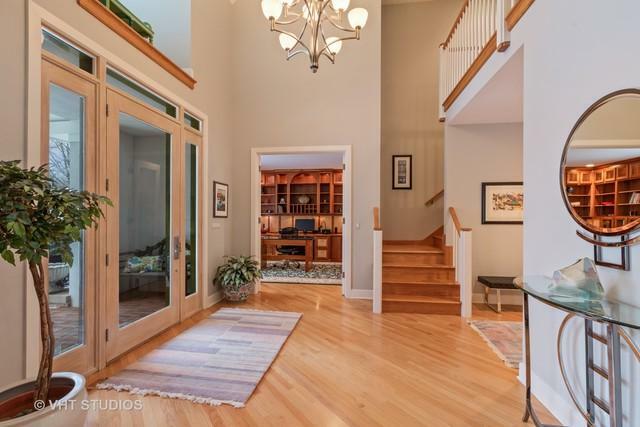 An exceptional, must-see property. Exterior Building Type Brick Eifs (E.G. Dryvit).